10. About Photo :: I have tried to represent the head part of this Damselfly through Tamron 90mm VC macro lens. Ultra-structurally the head part is very complex. 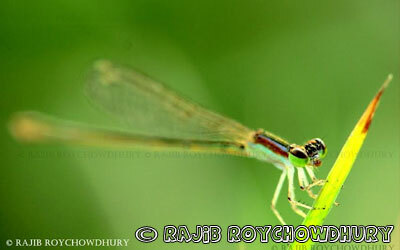 I have used the focus angle in such a manner so that it can seems that Damselfly is giving the pose towards the lens. 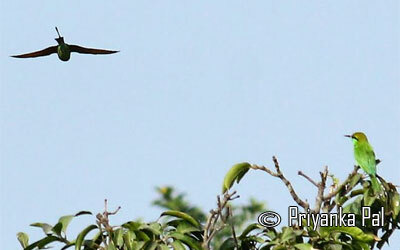 This shot was taken in dusk time at the marshy place, located in Santiniketan. Photographic Workshop by Sony Alpha Team on 25th of July 2015.